Caprice Coleman has interviewed a number of ROH stars on his talk show, Coleman’s Pulpit, but it goes without saying that he’s never interviewed anyone like PCO and Destro. 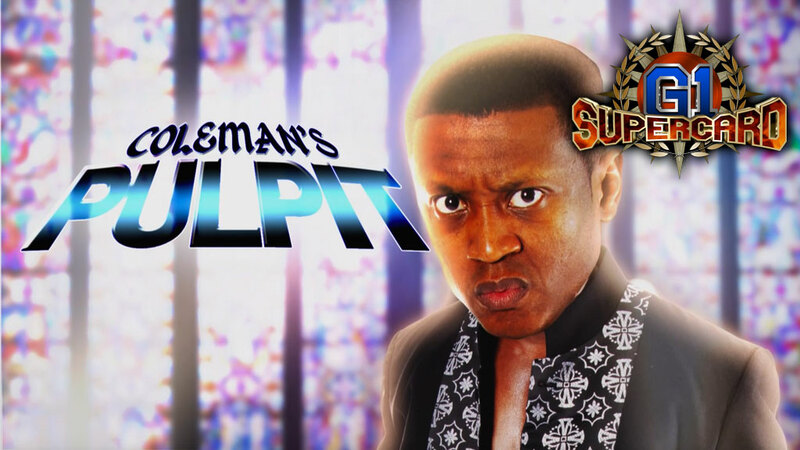 The inhuman “French-Canadian Frankenstein” and his sinister trainer will be Coleman’s guests during a live Coleman’s Pulpit at the G1 Supercard Festival of Honor at Madison Square Garden’s Hulu Theater on Friday, April 5 at 4 p.m. When Coleman first learned that he would be hosting a live Coleman’s Pulpit at Madison Square Garden he said it was “a dream come true,” but it could very well end up being a nightmare. 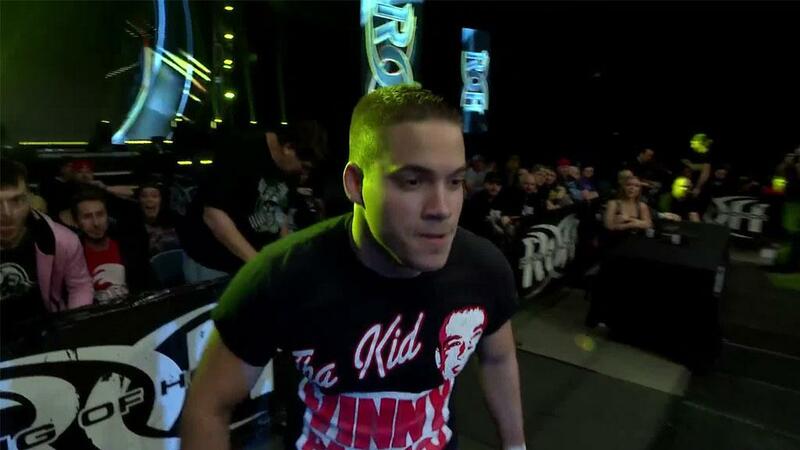 Coleman was completely caught off guard when he was informed by ROH play-by-play announcer Ian Riccaboni that his guests would be PCO -- a member of Villain Enterprises and co-holder of the ROH World Tag Team Titles -- and Destro. To purchase tickets to G1 Supercard Festival of Honor, click here.